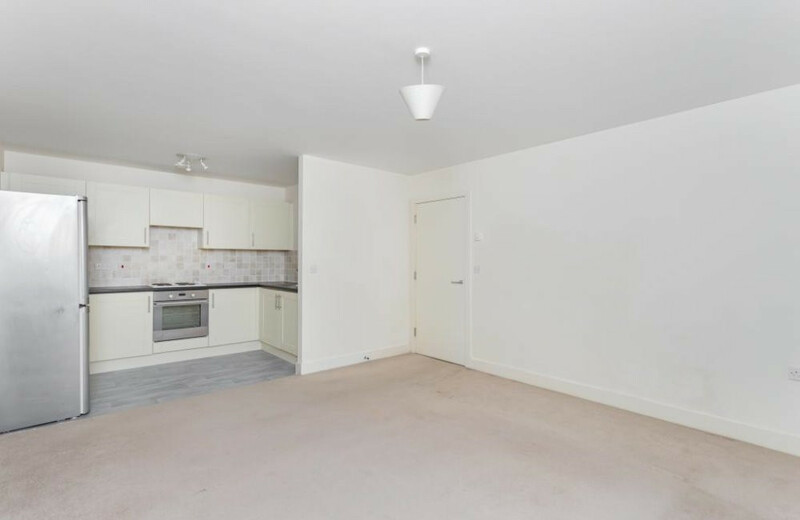 Don't miss your chance to own a 25% share in this stylish, well presented and modern one bedroom, ground floor, apartment which benefits from allocated parking. 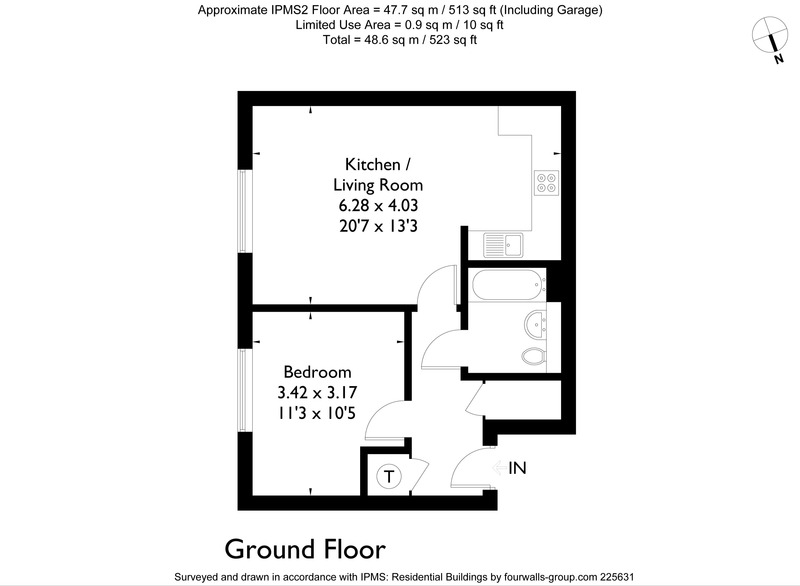 We are offering you a great opportunity to own 25% share in this superb one bedroom apartment, which is a must-see! 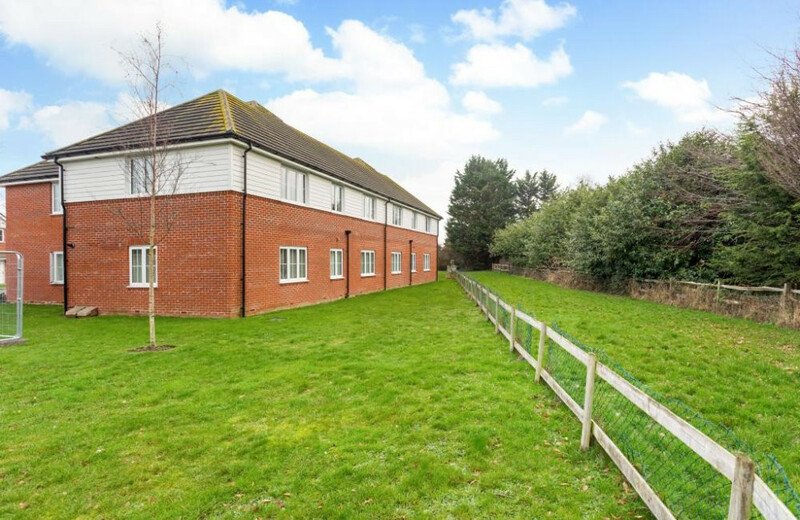 Located on the ground floor of Ashbee Court, the property sits within the desirable and quiet Bersted Park development surrounded by beautiful communal grounds including lakes and wetlands where you can wonder down to the viewing platform and feed the ducks or enjoy a lovely walk along the countryside paths which lead away from the pond. 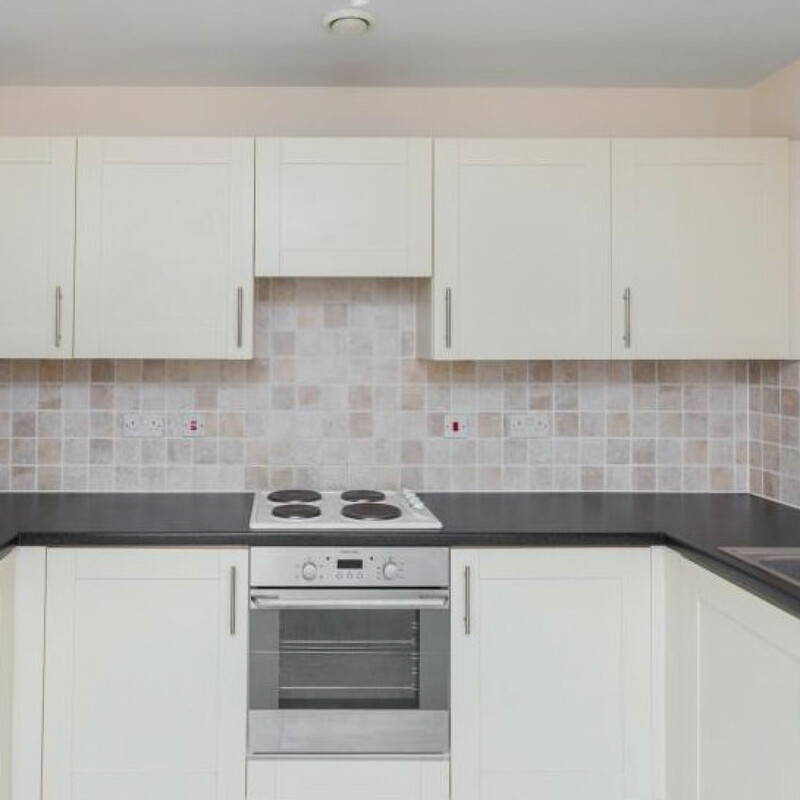 Close by is a large choice of retail outlets, DIY & furniture stores and supermarkets for your convenience. 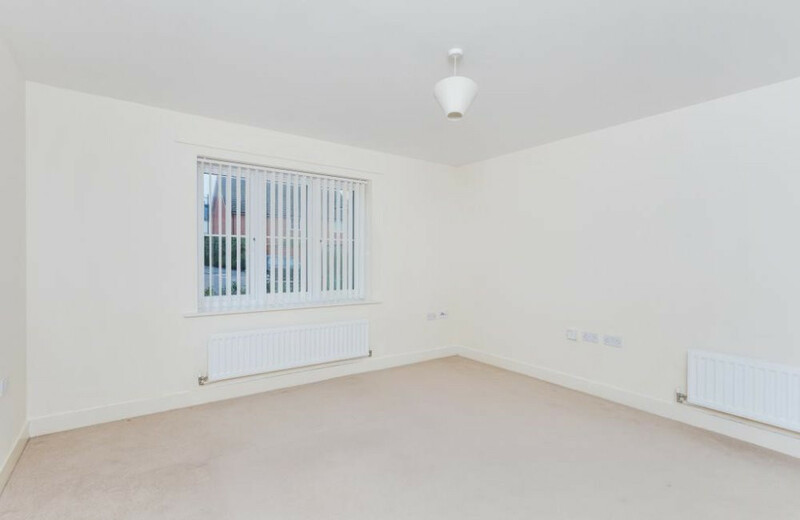 Walking through the front door you are welcomed by a spacious and bright hallway, with a large storage cupboard to your right; ideal for storing shoes and coats. 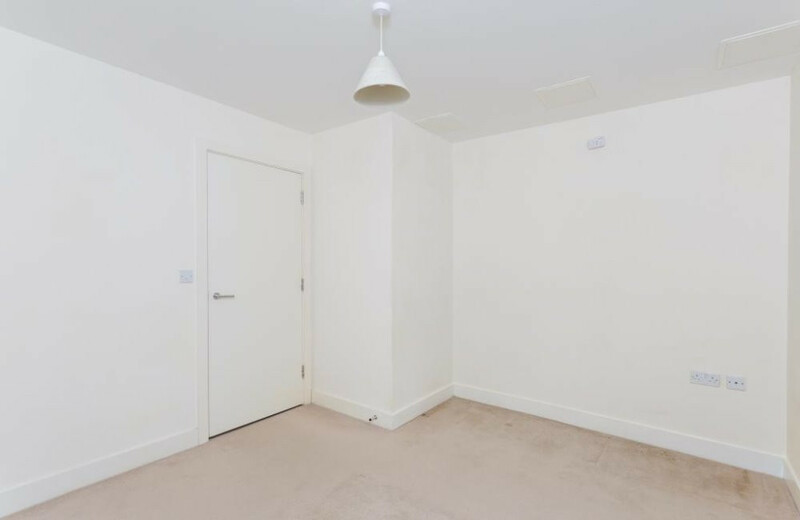 The door ahead of you leads into the large double bedroom which is neutrally decorated allowing you to personalise the space as you wish. 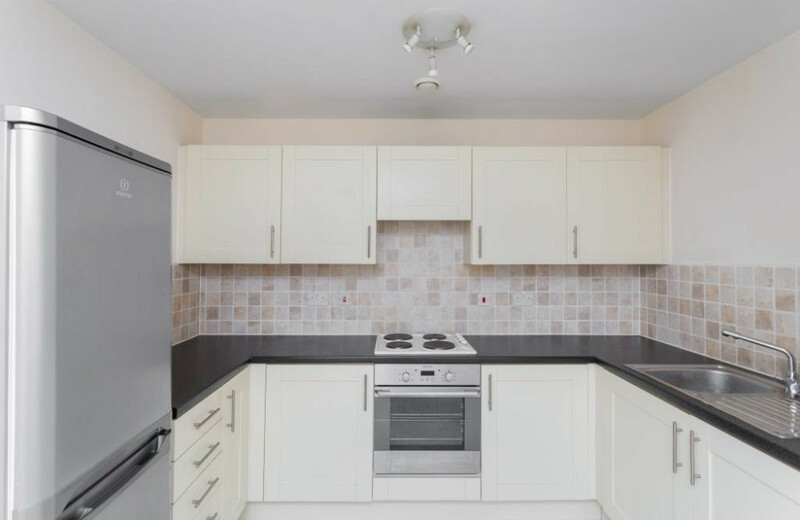 Following the hallway around you are greeted by the spacious living room which leads onto the stylish and modern kitchen which offers ample worktop and cupboard space. 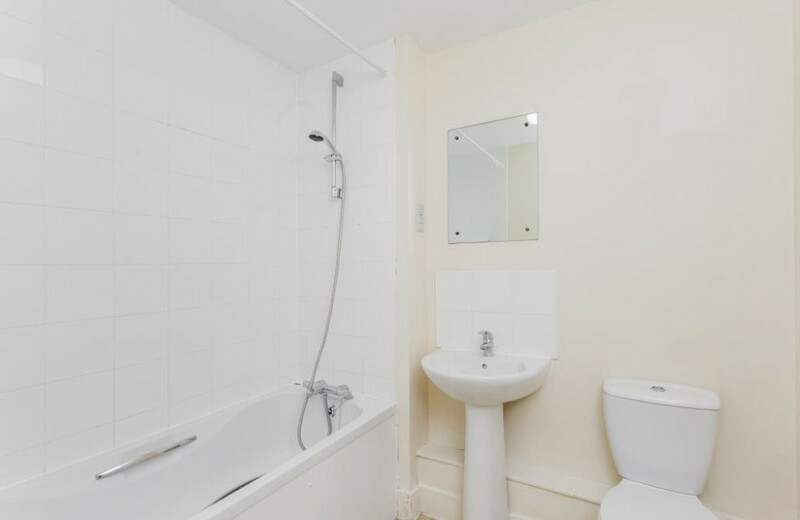 Also included with the apartment is an allocated parking space, with local visitor parking available and beautiful communal gardens. Please register your details below to receive information on the next steps in the process, including how to book a viewing. 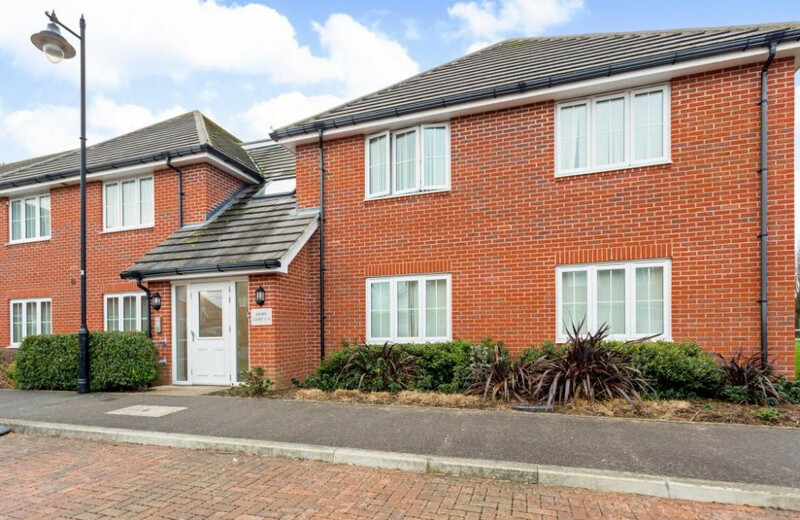 The apartment is located on the highly desirable development at Bersted Park which is located close to Bognor Regis. 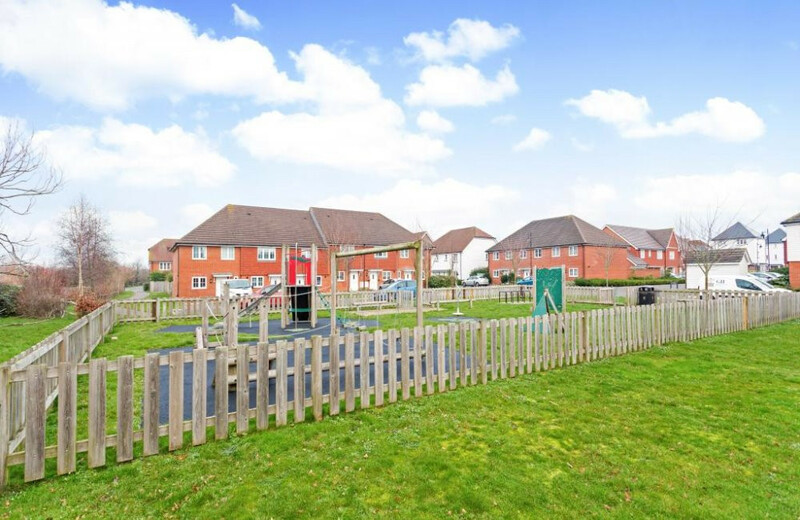 Bersted Park is set in a tranquil and natural environment, with beautiful scenery, footpaths and parkland to explore. 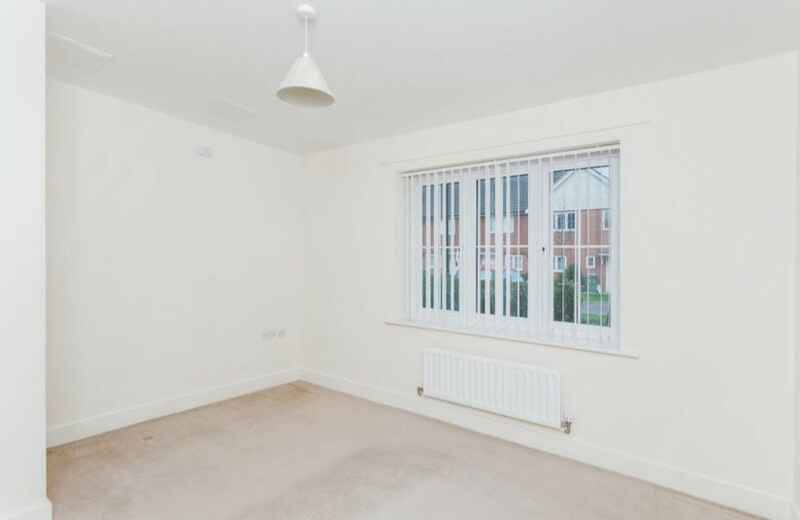 Arun Retail Park is close by where you will find supermarkets, restaurants and a range of other large retailers including B&Q, Carpet Right, B&M and Costa. The town of Bognor Regis a small seaside resort and has plenty to offer from a wide selection of restaurants, cafes, pubs/bars, shops and cinema. Take in a show at the Alexandra Theatre or enjoy live music at one of the towns many music venues. The historic town of Chichester is on your doorstep as well as the picturesque towns of Arundel and Selsey. Pagham Harbour is to the West of the town and the South Downs National Park is to the North.